The British Royal Wedding set to hold on Saturday, May 19, has sparked up many reactions, considering it's one of the most expensive weddings to think of. It's budget is estimated to be about £31,969,873 and $45,520,303. And let's get it straight it's over a thousand times more of an average wedding. 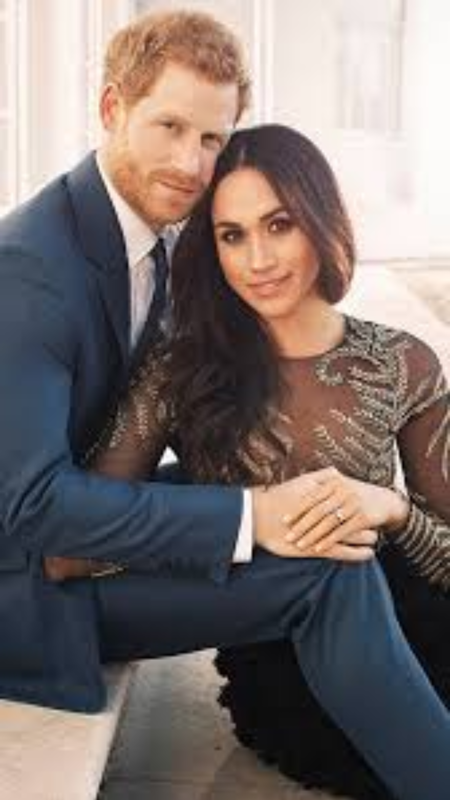 Though the bride's parents - Thomas Markle and Doria Ragland- are divorced, we had hoped the family will come together for the great day even if once. The father had been said would walk his daughter down the St. George's Chapel, but it seems it isn't going to happen. Report from the Kensington Palace says 73 years Thomas had heart attack but that isn't the only reason.